Watch all 20 ghost signs in my gallery. Posted by Uli Schuster at 2:49 pm on March 16th, 2017. Categories: Fotos. 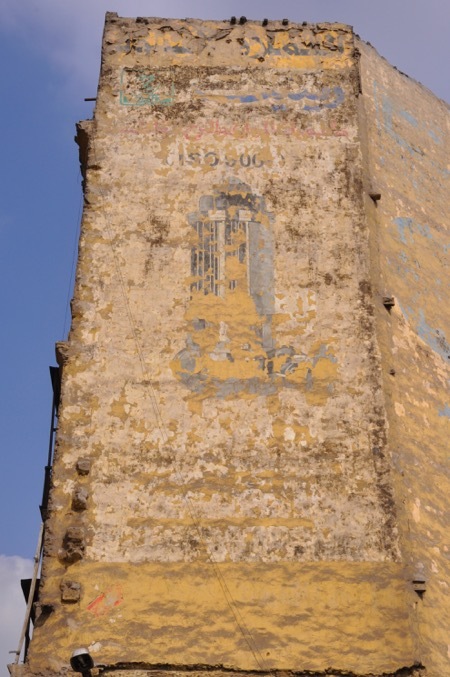 Tags: advertisement, Cairo, ghost sign.